Unique pop/rock band best known for their 1970's hits "Dance With Me," "Love Takes Time," and "Still the One." Sounding better than ever, Orleans continues perfecting their sound. Reduced pricing Thursday. 8pm nightly. All sales final, no refunds! Tickets increase $5 half hour before show time. Exchanges may be made for a different date same show only. Must provide box office 24 hours notice prior to original ticket date plus $5 per ticket exchange fee. From their earliest days as a favorite at colleges and clubs in the Northeast US … to studio and live collaborations with industry greats Bonnie Raitt, Jackson Browne, Little Feat and others … to Top 10 success with bona-fide classics such as “Still the One”, “Dance With Me” and “Love Takes Time” … now celebrating their 40th year of creating musical history together, Orleanshas continually demonstrated “depth”. "Depth": A word used to describe sports teams who are multi-dimensional, movies that must be seen many times, art that continues to reveal hidden meaning. In the throwaway world of Rock & Roll bands, how often do you see real depth? For the past 4 decades, Orleans has defied industry pundits and career counselors by doing many different things well. 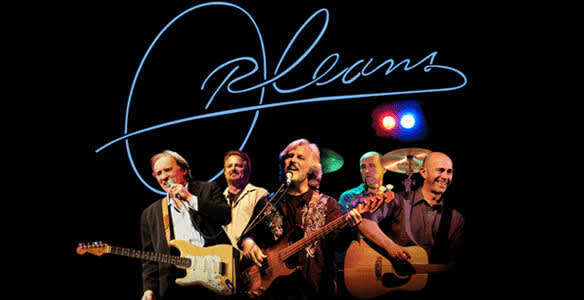 Orleans has been performing live nearly every year since 1972, always with at least half the original members. They do it the old-fashioned way – they sing and play their own stuff. Their oldest fans are bewildered and amazed at the fact that they still sound as good as (or even better than) ever … especially their vocals! Younger fans are simply impressed. Everyone agrees - these guys “still have it”. 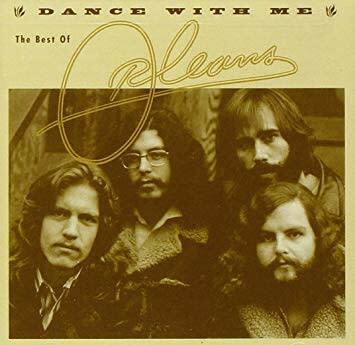 Formed in Woodstock, NY in 1972 by John Hall, brothers Lance and Larry Hoppen and Wells Kelly, Orleans went about perfecting its recipe of eclectic material, including R&B seasoned with Cajun and second-line roots. Alan Toussaint, Neville Brothers and Meters tunes were among the mix (hence the choice of name). But the quartet's music evolved and refined in a more mainstream direction as they developed their unique pop/rock sound, which led Rolling Stone magazine to christen them "the best unrecorded band in the country." A round of showcase performances in NYC gave rise to a recording contract with ABC Dunhill Records and the release of the eponymously titled first album in 1973. Later signing with Asylum Records, they produced chart-topping hits including “Dance With Me”, “Let There Be Music”, “Love Takes Time”, “Reach” and, of course, their American standard, “Still the One”. Adding to each other’s strengths, John was the most prolific songwriter while Larry supplied the lead voice for the radio hits. Just three of Orleans’ classics have a certified combined airplay total of over seven million ... and counting! After Orleans established national radio popularity, Hall left in 1977 to pursue a solo career, as “Still the One” played ceaselessly as the ABC TV network theme song. With Bonnie Raitt, Jackson Browne and Graham Nash, he co-founded Musicians United for Safe Energy (MUSE) in 1979 and co-produced the Madison Square Garden concerts and Warner Brothers triple album “No Nukes”. The same activism resulted in John’s election to the Ulster County (NY) Legislature and Saugerties Board of Education. Orleans (the Hoppens and Kelly) continued to tour and record, scoring a Top 10 hit with “Love Takes Time” in 1979. Following Wells’ untimely death in 1984, a memorial gig reunited the Hoppens with Hall. Larry confides, “It was with that turning point and the perspective it brought that we started to refer to ourOrleans project as a perpetual ‘work in progress’“. By 1986, a reunited Orleans had cut the “Grownup Children” album under the direction of famed Nashville Producer/MCA label chief, Tony Brown. 1990 saw the group’s double live CD anthology release, first in Japan and later in the states. Two tours of Japan, an appearance at Woodstock ’94, and the Can’t Stop Rockin’ Tour with Fleetwood Mac, REO Speedwagon and Pat Benetar in ’95 were highlights of the early 90s, as were the releases of both the “Analog Men” and “Ride” albums. 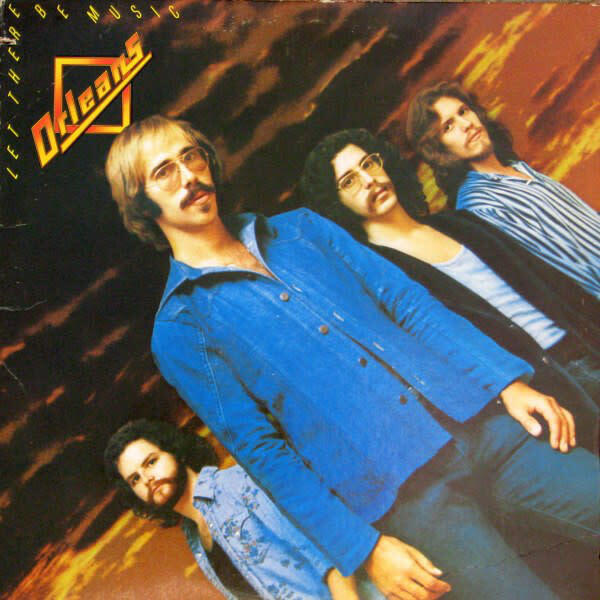 Orleans’ “Dancin’ in the Moonlight” CD was released in 2005 to fans eager for the band's first new studio recording in ten years. 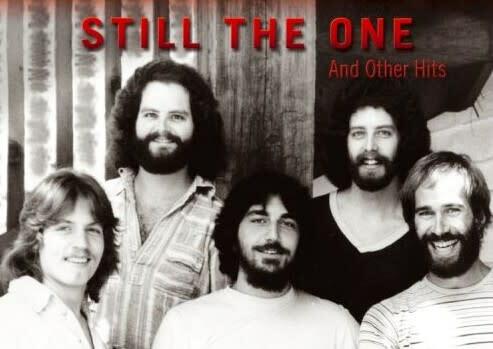 It includes a great version of that song, which Larry first recorded with its writer, Sherman Kelly (Wells’ brother) back in 1969, before their friends King Harvest hit with their own version in 1973. 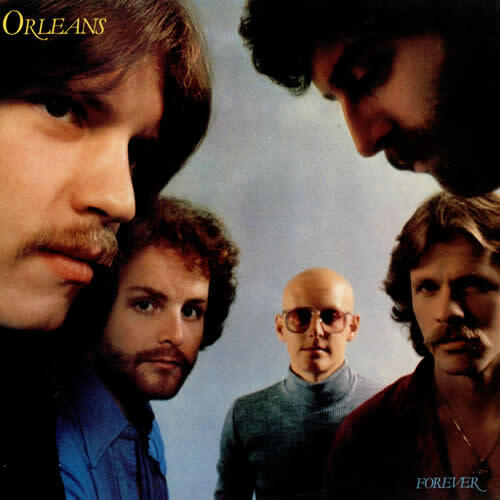 The rest of the album is what Orleans has always done - great original songs with terrific arrangements, vocally and instrumentally, superb lead vocals, memorable melodies and lyrics … and a surprise guest or two! When John announced to Larry and Lance in late 2005 that he intended to run for Congress, no one was surprised. All 3 made contingency plans: Orleanswould play shows with Hall as schedules allowed while simultaneously reintegrating Dennis “Fly” Amero, who had played guitar with the band when John went solo earlier on. The band filmed its first-ever live concert DVD. Released in November of 2006, it features an expanded roster including both John and Fly, performing much of Orleans’ musical legacy from its then three and a half decades. Some of that audio comprises the 2007 SONY CD release “We’re Still Havin’ Fun” and Orleans, including Hall, recurrently appears on PBS’ ‘My Music: The 70s Experience’, (filmed in May 2006). Hall then went on to serve two terms (2007-2010) as a U.S. Representative (D-NY, 19th) as Amero carved out his permanent place in the band, joining youngest Hoppen brother, Lane, on keyboards and drummer Charlie Morgan(best known for his many years with Elton John). Hall and the Hoppens agreed that, on the occasions when it is possible, all three Orleans co-founders would still gladly reunite. As they headed into their 40th anniversary year, plans were being made to do just that in a BIG way … but Fate had other plans. On July 24th, 2012, Orleans suffered its biggest tragedy to date. On that day, at his home in Sanford, FL, Larry Hoppen succumbed to a “perfect storm” of long-standing, life-draining stresses. Suddenly, he was gone. We mourned the loss. We survived the shock. We honored his memory by keeping on keeping on. With the return to the fold of John Hall, Orleans committed itself to (at least) finishing the 2012 calendar of scheduled performances. That mission ended in Nashville, TN on November 11th with an "Orleans & Friends" fundraising concert to benefit Larry's children. And that might have been the end of it right then and there, if not for the infusion of new energy by new management. With the help of Len Fico, the band signed on to 2013's "Sail Rock Tour", not only playing a set of their own hits, but providing back up for headliner Christopher Cross and contemporaries Firefall, Gary Wright, John Ford Coley, Robbie Dupree, Player and Al Stewart. That year also saw the release of "The Last Band Standing" DVD and the double-disc compilation CD, "No More Than you Can Handle", featuring several previously unreleased recordings. Among them is the title cut, which was the last in which Larry was to participate. 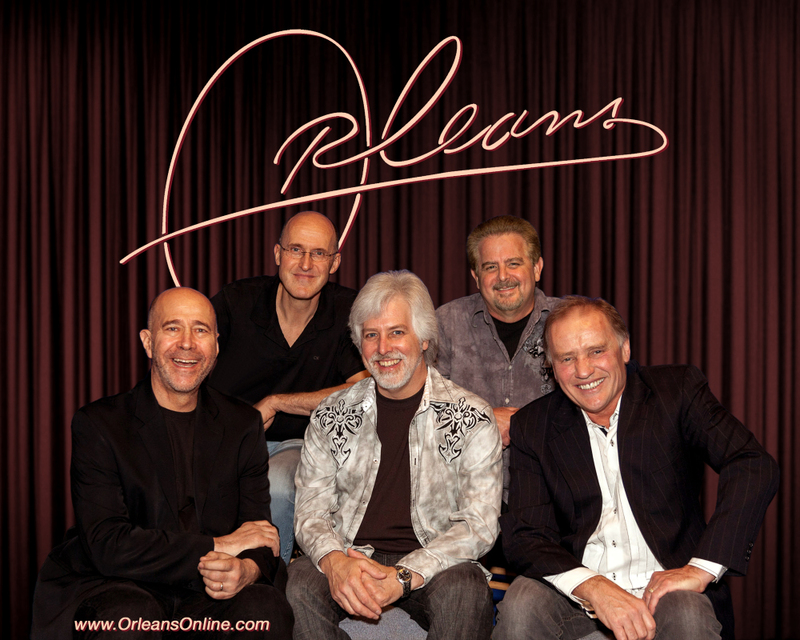 2014 saw another round of tour dates and, as we write this, the current configuration of Orleans ... Lance, John, Lane, Charlie and Fly ... are in the process of recording what will hopefully be the first of more tracks from this now legendary institutiion … as the journey continues into 2015 and beyond. Check Us out on Trip Advisor!Check Us out on YouTube!Check Us out on Instagram!Follow Us on Twitter!Join Us on Facebook!